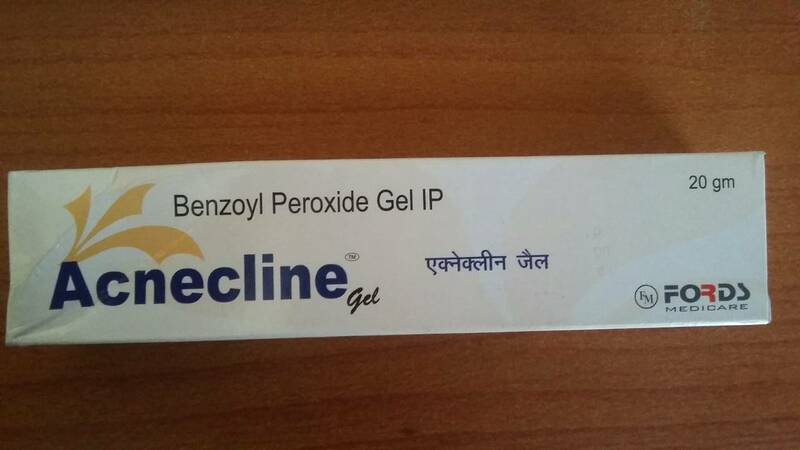 Indications: Benzoyl Peroxide belongs to the class of medications called as keratolytic agents. It acts by killing the acne causing bacteria thereby preventing the infection. It also has peeling and drying properties.